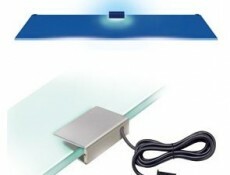 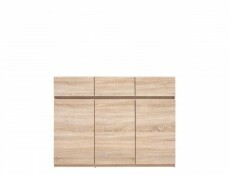 Academica furniture range offers Underbed Drawer for Single Bed - Size: 19 cm (H); 69,5 cm (W); 162 cm (L). 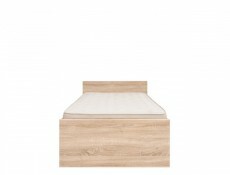 Save space and use this useful storage underneath the bed. 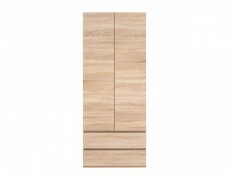 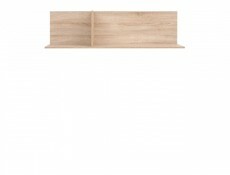 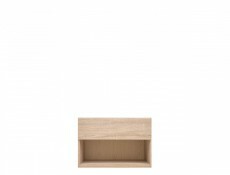 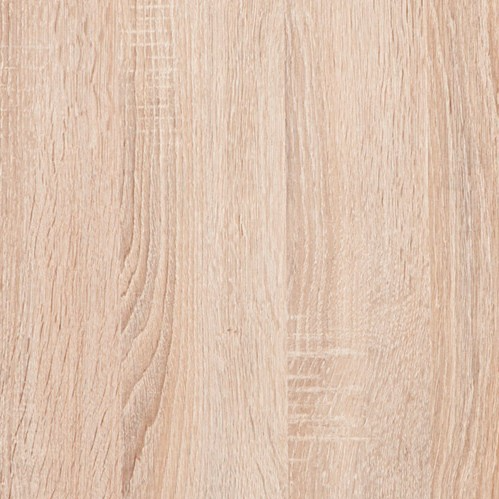 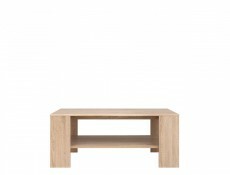 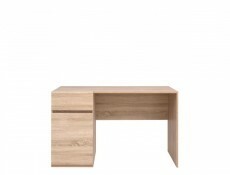 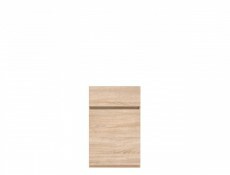 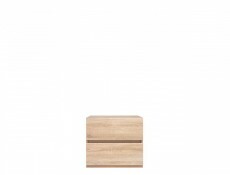 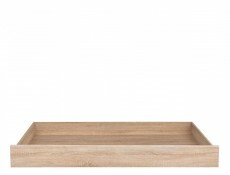 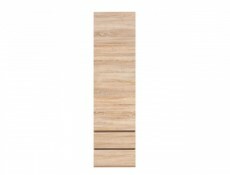 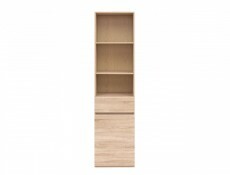 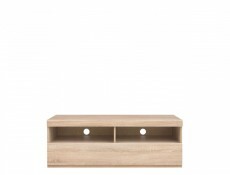 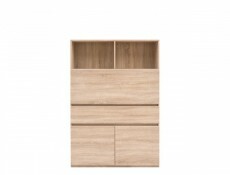 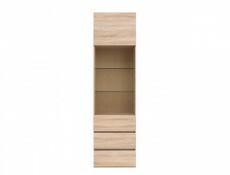 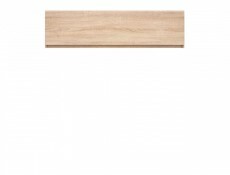 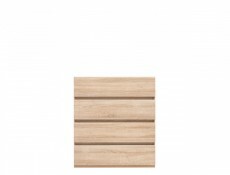 Simple and modern range comes in Sonoma Oak colour finish.